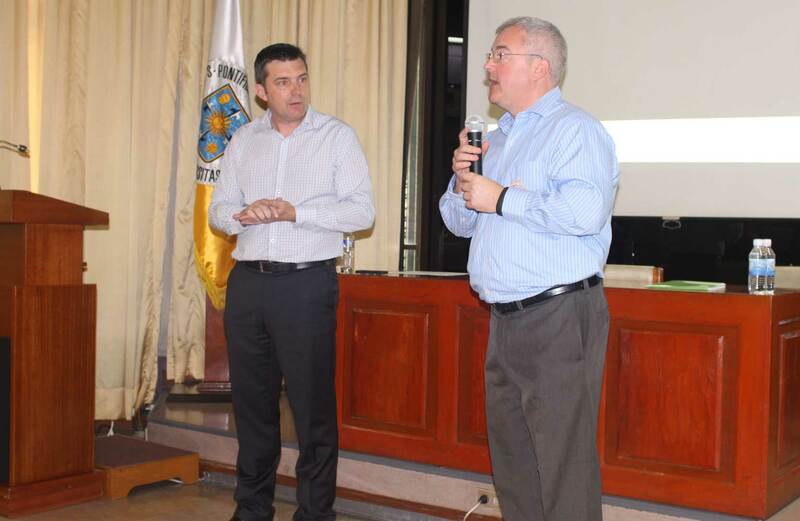 Check out Tim’s Website Check out CreateEDU TV On Monday 1st December I had the great pleasure to speak to a group of educators from a wide range of faculties at the oldest existing university in Asia (403 years old), University of Santo Tomas (UTS) in Manila, Philippines. It was a holiday period for the university so having so many come in especially to hear what Adobe Education had to say was humbling. During the 2.5 hour presentation, the educators were given a number of opportunities to share their thoughts and reflections. A common theme was that university education in Philippines (like most of the world) is very tradition and the significance of encouraging creative thinking and creative making is usually underestimated. By the end of the morning, these educators were challenged and enthused to use Adobe creativity software in their teaching and an encourage their students to do likewise to construct their learning. 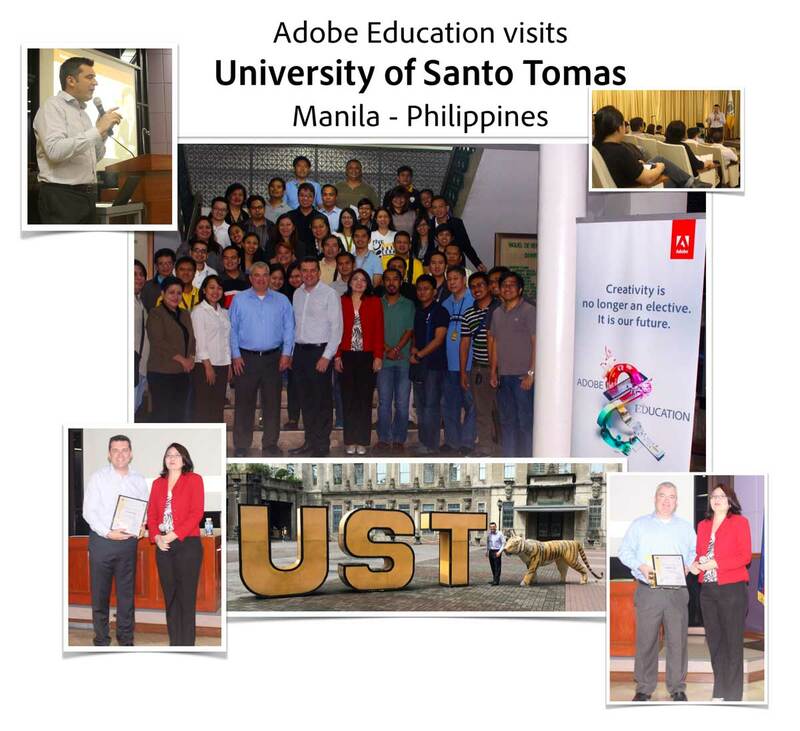 Greg Sisk, the Adobe Education account manager for Philippines, organised this trip. He has been very keen for me as an educator to come and share my experience and perspective on the difference Adobe software can make to education. 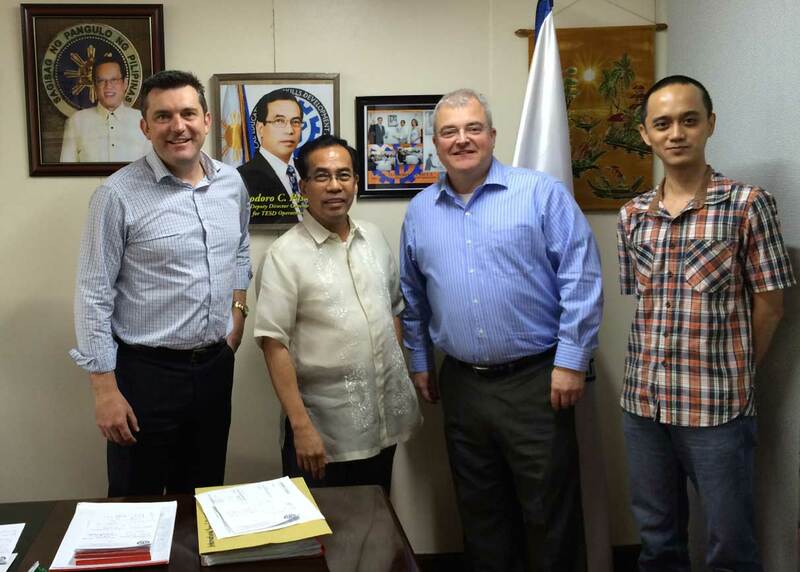 In the afternoon, we met with the Deputy Director General for Field Operations at TESDA (Technical Education and Skills Development Authority). Here are some of the images I took while being driven around Manila for the first time. As with many Asian cities, the contrast between rich and poor is very evident.